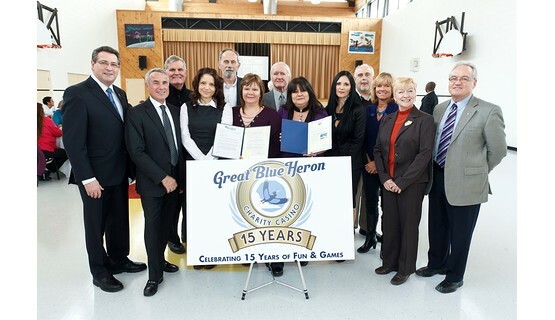 The Great Blue Heron Charity Casino in Port Perry, Canada celebrated its 15-year anniversary at the end of January 2012 with a celebratory luncheon at the Mississaugas Health and Resource Center. 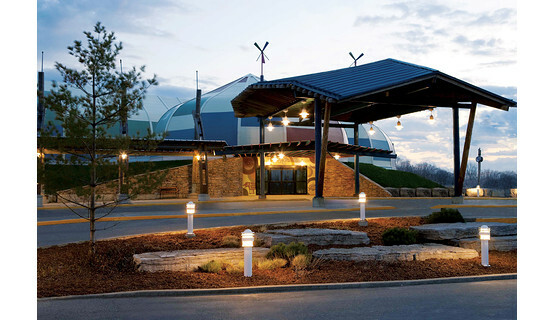 Located on scenic reserve lands of the Mississaugas of Scugog Island First Nation, the Great Blue Heron Charity Casino is one of Ontario’s finest casino entertainment properties. It first opened in 1997 with a simple vision of providing economic development and advancement opportunities for the Mississaugas of Scugog Island and has since evolved into a significant economic driver and one of the largest employers in the region. 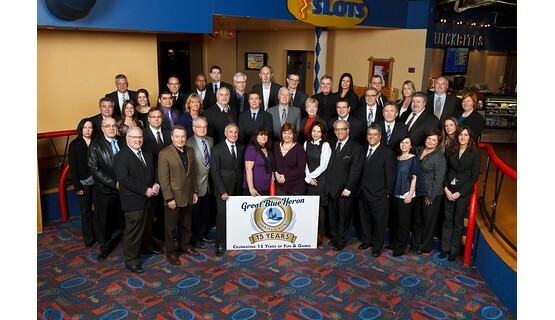 Together, the Great Blue Heron Charity Casino and its charitable arm, the Baagwating Community Association, are the region’s most significant charitable resource. 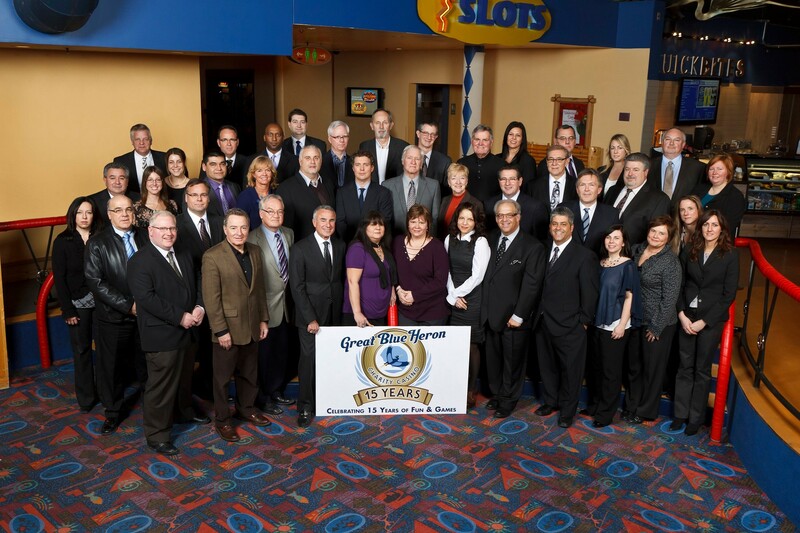 Since it opened, the casino has raised more that $1.4 million through its annual charity golf tournament in support of the Port Perry Hospital and Starlight Children’s Foundation. Baagwating has donated over $6.7 million to local organizations and initiatives, such as the R.S. McLaughlin Durham Regional Cancer Center or Oshawa’s University of Ontario Institute of Technology. Most recently, they donated $100,000 towards Attawapiskat emergency relief efforts. 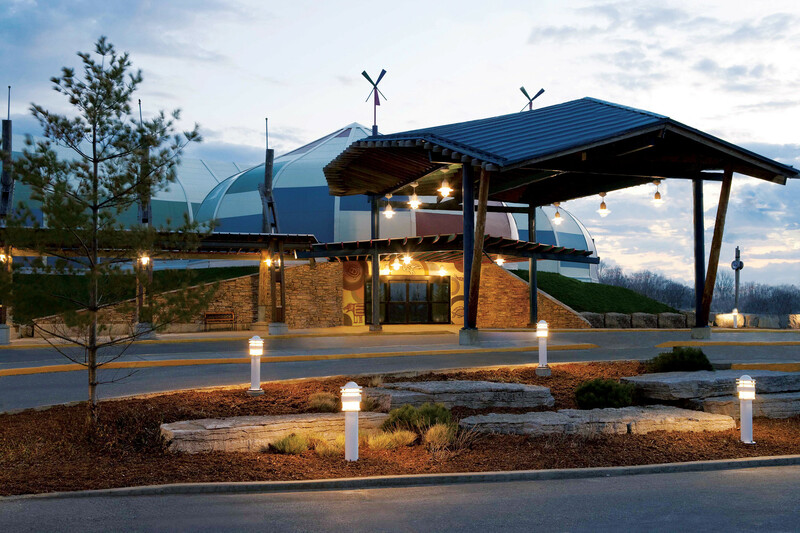 The Great Blue Heron Charity Casino is located 90 km northeast of Toronto in the picturesque town of Port Perry and is a cooperation between the Mississaugas of Scugog Island First Nation and the Ontario Lottery and Gaming Corporation. 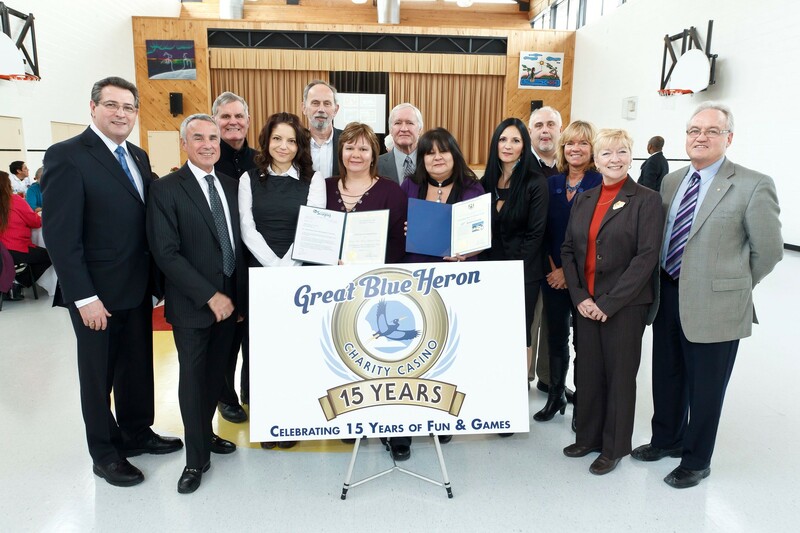 The casino is operated by the Great Blue Heron Gaming Company, which is comprised of Casinos Austria International, the Steiner Group and Sonco Inc. Open 24/7, the casino offers a total of 60 gaming table and 550 TITO-enabled, latest generation spinning reel and video slot machines. It also features the award-winning 175-seat Waters Edge Buffet Restaurant.